Land Rover - I Say Ding Dong Shop - Buy Stickers, Decals & Unique Automobilia. 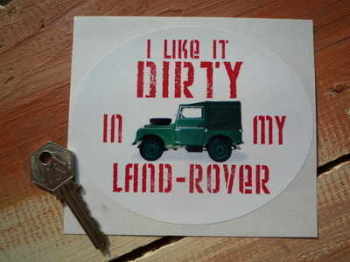 'I Like It Dirty In My Land Rover' Sticker. 5". 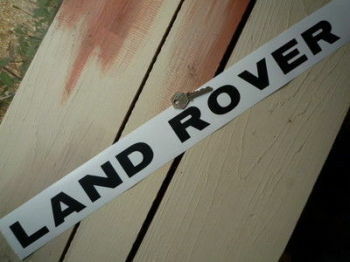 By Land Rover Black & White Sticker. 6.25". Engine Oil See Instruction Manual Sticker. Land Rover, etc. 2". Golden Tornado, A Guaranteed Product, Sutty Foot Pump Sticker. 3.75". Heater Control Slider Stickers. Special Offer Pair. SS116. 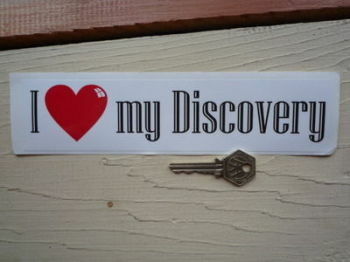 I Love My Discovery Bumper Sticker. 9". 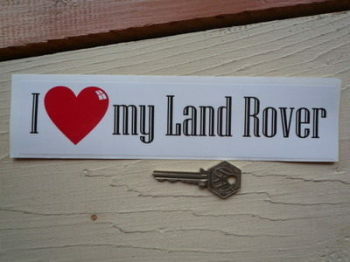 I Love My Land Rover Bumper Sticker. 9". 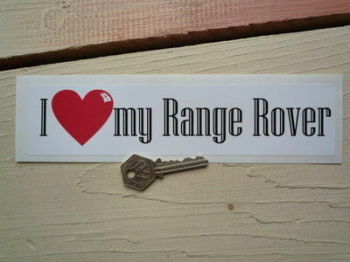 I Love My Range Rover Bumper Sticker. 9". Land Rover 'Discovery Drivers Like To Climb On Top' Sticker. 5". 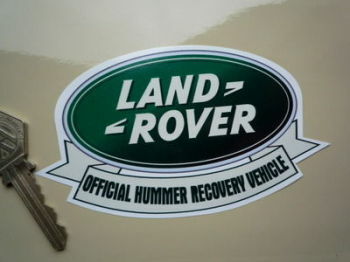 Land Rover 'Official Hummer Recovery Vehicle' Humorous Sticker. 5". 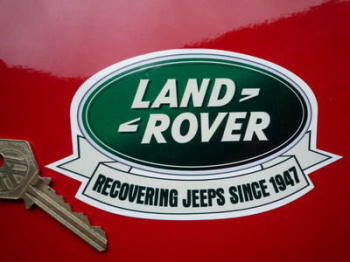 Land Rover 'Recovering Jeeps Since 1947' Humorous Sticker. 5". Land Rover 'The Best 4x4xFar' White Text & Coloured Logo Window Sticker. 12". Land Rover 'The Best 4x4xFar' White Text & Logo Window Sticker. 12". Land Rover 'The Best 4x4xFar' Window or Car Sticker. 12". 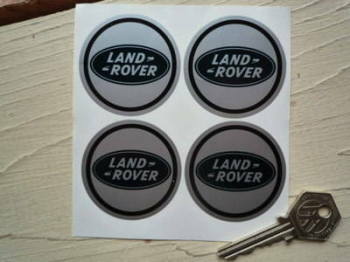 Land Rover Black & Silver Round Stickers. 68mm Pair. Land Rover Blue Oval Wheel Centre Style Stickers. Set of 4. 50mm. 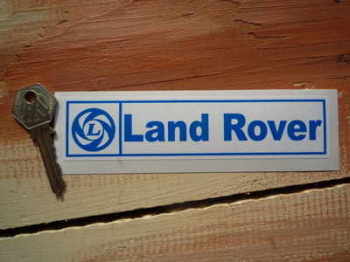 Land Rover British Leyland Sticker. 6". 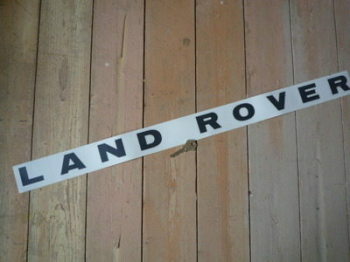 Land Rover Cut Vinyl Original Spaced Out Sticker. 30". Land Rover Cut Vinyl Tightly Spaced Sticker. 22".